The recession and Idaho’s continuing recovery have underscored a significant structural shift in the economy of the five-county Boise metropolitan area. Jobs at call centers and in computer chip manufacturing have moved in opposite directions. Behind health care which has been steadily growing as the state population ages, call centers posted the second largest job gain of all subsectors from 2007 through 2013, while chip production posted the largest decline. Employment and wages in each industry beginning in 1991 are tracked through two different recessions, using shift-share analysis from 2001 to 2013 to help explain the divergent employment trends. Employment in semiconductor manufacturing grew steadily through the dot-com boom in the 1990s, adding 8,073 jobs between 1991 and 2001, but this trend reversed following the 2001 recession. Despite Idaho being one of the few states to escape that recession with no overall job losses, the semiconductor industry lost 2,387 jobs between 2001 and 2003 before experiencing a recovery that generated 827 jobs through 2006. The second recession, which began in December 2007, claimed 4,470 jobs between 2007 and 2010 – half the gains of the 1990s. Since then, the 2010 the recovery has been slow – with an increase of 855 jobs. Even with a modest gain, the industry lost more jobs from 2007 through 2013 than any other sector in the metro area, which includes Ada, Boise, Canyon, Gem and Owyhee counties. 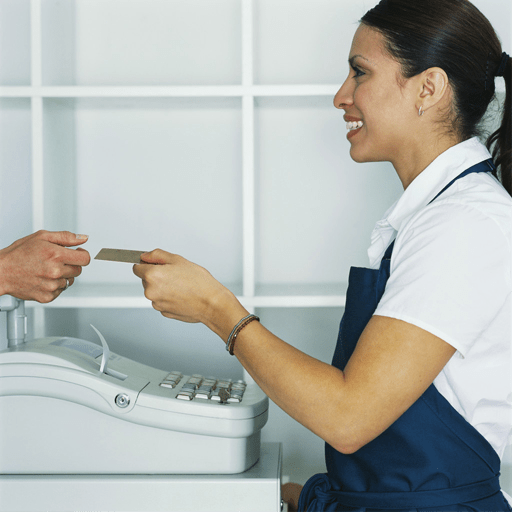 This entry was posted in Employment News and tagged call centers, idaho department of labor, idaho economy, idaho jobs, job growth, semiconductor industry on August 31, 2014 by Idaho Department of Labor. 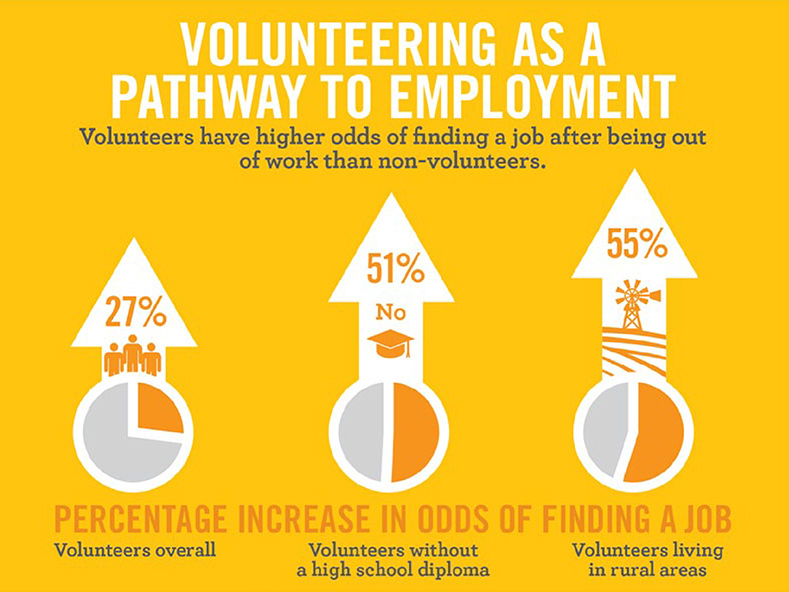 Volunteers have higher odds of finding employment in today’s job market. A recent study by the Corporation for National and Community Service (CNCS) found that volunteers have a 27 percent higher likelihood of finding a job out of being out of work than non-volunteers. This entry was posted in Job Seekers and tagged idaho department of labor, Serve Idaho, volunteer on August 25, 2014 by Idaho Department of Labor. Idaho’s population remains one of the youngest states in the nation, but continues to age faster than most others, new U.S. Census Bureau estimates show. Even the nation’s youngest county, Madison in eastern Idaho, aged slightly faster than eight other Idaho counties. The median age statewide was 35.5 years in 2013, more than two years younger than the national median age. Just four states – North Dakota, Texas, Alaska and Utah – and the District of Columbia were younger. However, since 2010, Idaho’s median age has increased nearly a full year – from 34.6 years. Only Maine, New Hampshire and Utah saw larger increases. This entry was posted in Employment News and tagged census, idaho department of labor, older population, population on August 22, 2014 by Idaho Department of Labor. Mental illness is a major public health concern. One in six Idahoans has been diagnosed with a mental health disorder. The National Survey on Drug Use and Health conducted by the Substance Abuse and Mental Health Services Administration estimates 4.7 percent of Idahoans over age 17 – more than 53,000 – have a serious mental illness, a disorder that causes substantial functional impairment and urgently requires treatment. The national average is 4 percent. Idaho ranks 10th in the highest share of adults with a serious mental illness based on annual averages from the 2011 and 2012 national surveys. New Jersey had the lowest rate of serious mental illness at 3.1 percent, and West Virginia was highest at 5.5 percent. This entry was posted in Employment News and tagged idaho department of labor, mental health, suicide rate in Idaho on August 21, 2014 by Idaho Department of Labor.